Troop 213 was established in 2000 and is very active troop with weekly meetings, monthly camp outs, week long summer camps, special events like the 50 Mile Hike/ Bike/ Canoe Week and many service projects that benefit our community. As of October 2018, Troop 213 is proud to have 22 Eagle Scouts & counting among their ranks! Any interested boys between the ages of 11 to 17 are encouraged to come and visit a meeting. 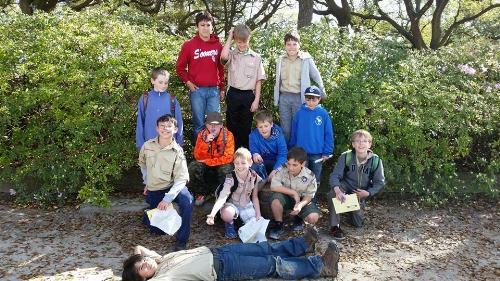 The Boy Scout meetings are held every Tuesday night at 6:30 p.m.